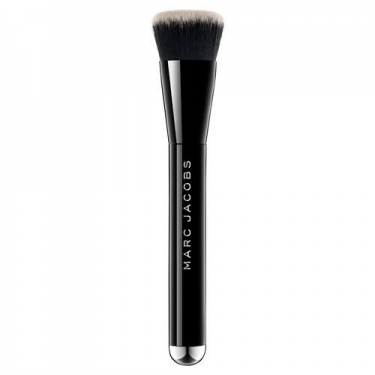 DESCRIPTION: The Shape Brush from Marc Jacobs Beauty is a flat, soft and dense brush that allows you to dose the right amount of powder to apply to a perfect contour. Its bristles are soft and smooth for an ultra natural finish. 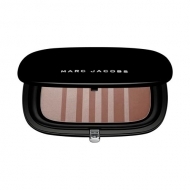 Ideal for use with a blush or contour powder.